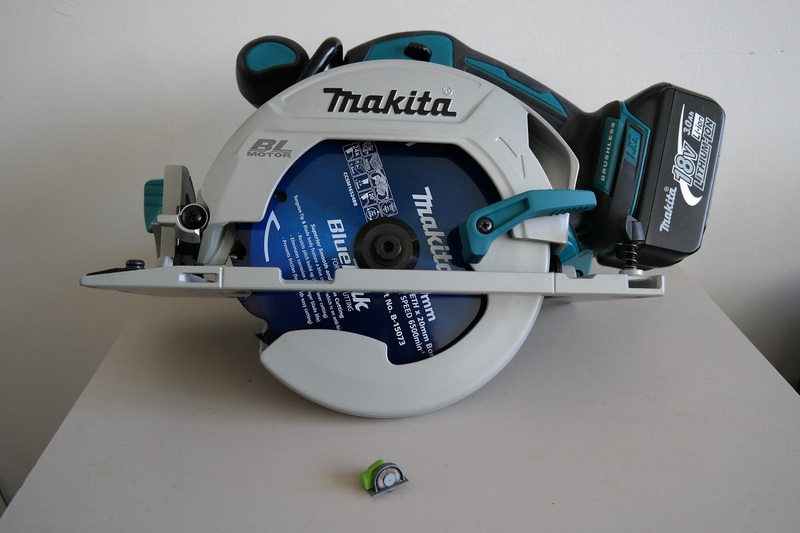 Tell us a bit about the conception of The World’s Smallest Circular Saw. It was just a natural progression from the miniature drill. I like to make and create things. 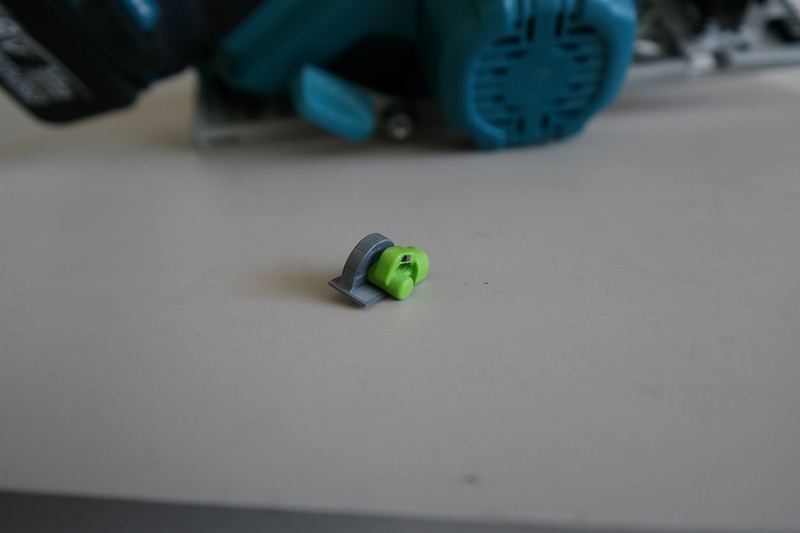 Using power tools and 3D printers help me bring those things to life. 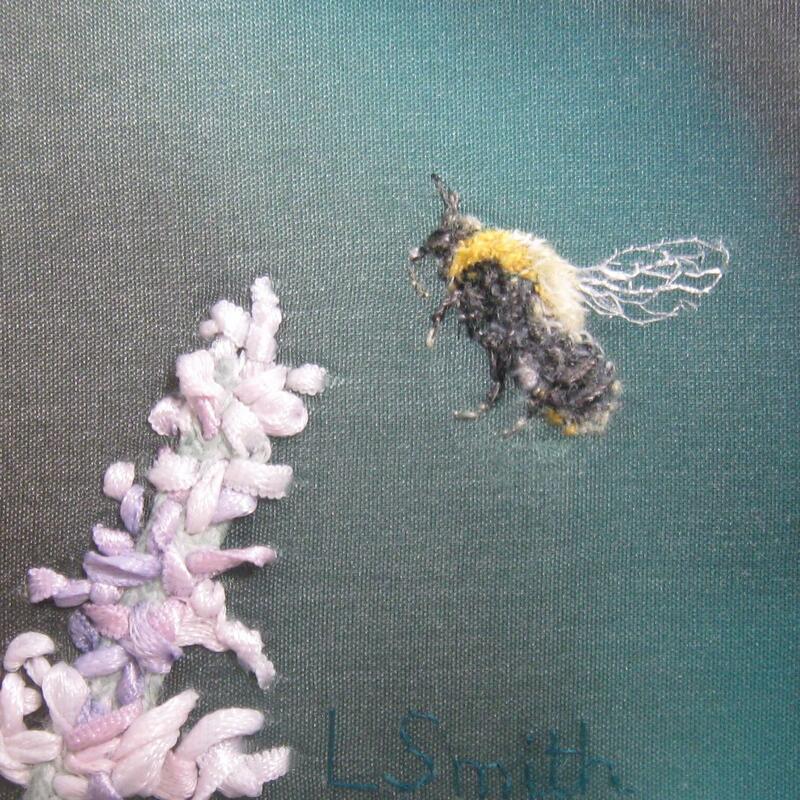 There are lots of things that get me excited and when I see something or come up with an idea I just want to have a go. The idea stems from joining multiple interests together but turning them into something different. How did the idea for Paperholm come about? The project came about as a way to keep myself making new work every day. Small paper models seemed like something that I could complete without it taking up too much time. The animations came about by chance really as I’d never made any before starting the project. 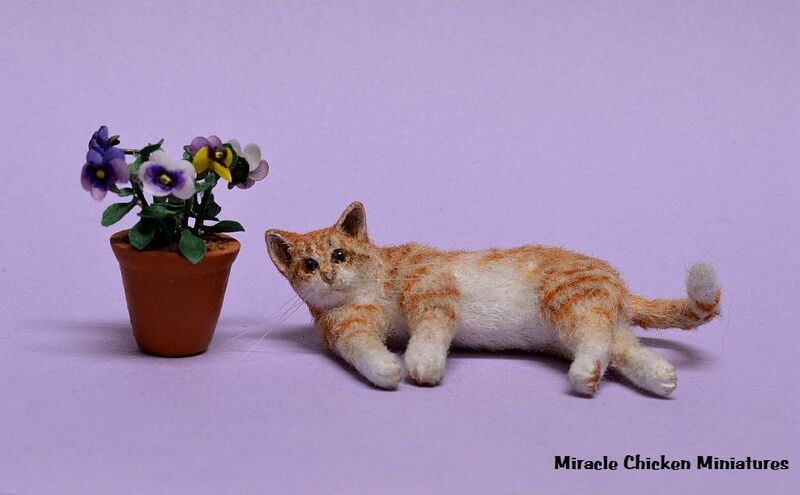 Do you save all the miniature paper sculptures you created? 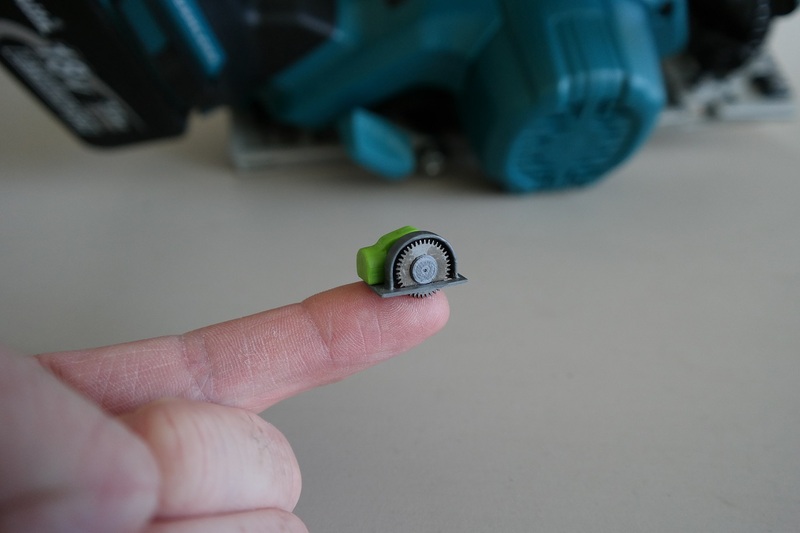 Lance Abernethy recently 3D printed the world’s smallest circular saw. 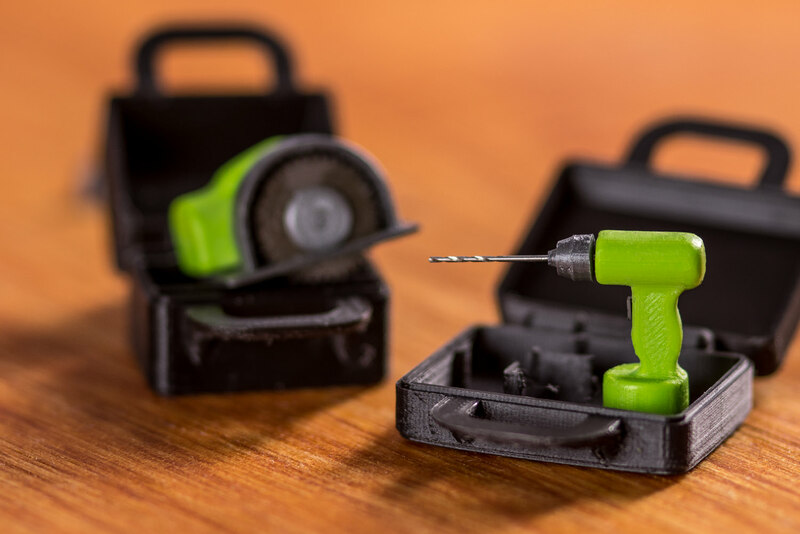 Based in New Zealand, you may remember Lance from his work on the world’s smallest cordless drill! Both tools really work! Describe your earliest memory with miniatures. Great question! I remember having a couple of working miniatures when I was a child. I still have a couple of them (a miniature board game and a Rubik’s cube-style puzzle.) But I didn’t follow up with a collection until much later in life. 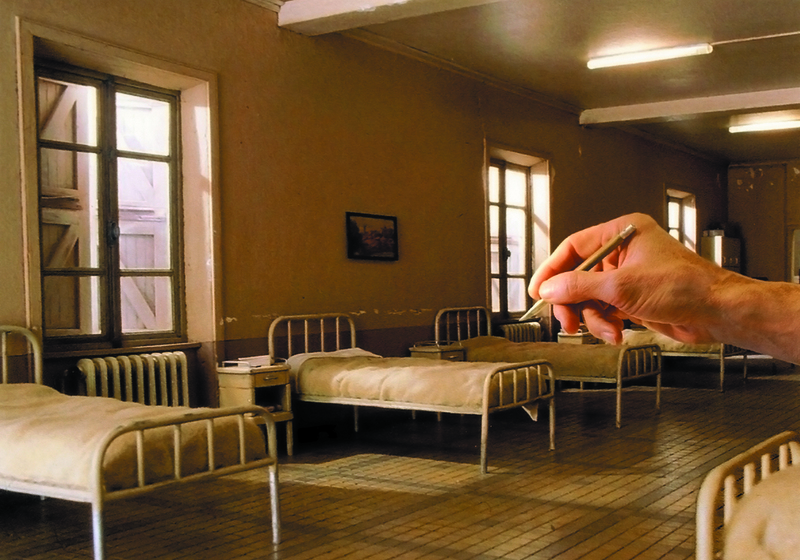 Where did you come up with the idea for the Museum of Working Miniatures? 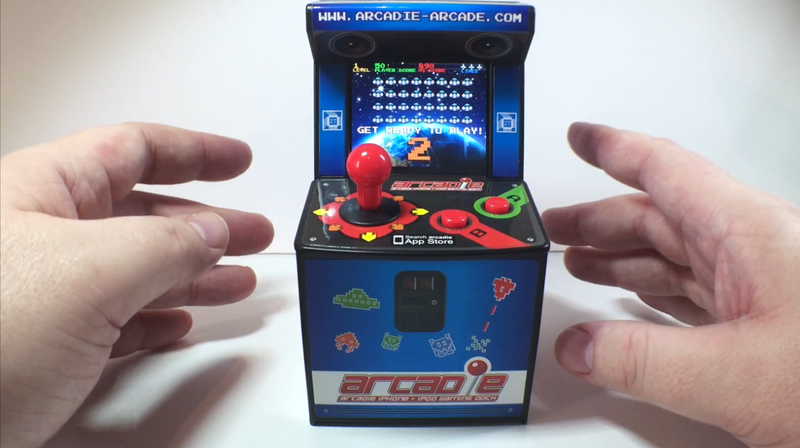 The Museum of Working Miniatures YouTube Channel was established to showcase a unique collection of fully working miniature toys, games, electronics and gadgets. What’s your earlier memory with miniatures? Barbara and I had just gotten married. I overheard a conversation she had with her sister about the toys they used to play with when they were little. She never had a dollhouse. I thought, “that’s something I could do!” So I started building. I had no idea you could buy anything for a dollhouse, so I made everything from scratch. The more I worked on it, the more I fell in love with it. For Christmas, I presented my wife Barb with a box full of parts since the dollhouse would not be done in time. A time later, she bought a house kit while she was waiting for me to finish the dollhouse. In 2 years time, she had finished the kit and refurbished another one! I have always loved miniature things since my childhood. I made my first dollhouse out of a shoe box when I was 7 years old. I first saw professional 1:12 scale miniatures 10 years ago on the Internet, and it was love at the first sight. In my country, this art form is totally unknown. 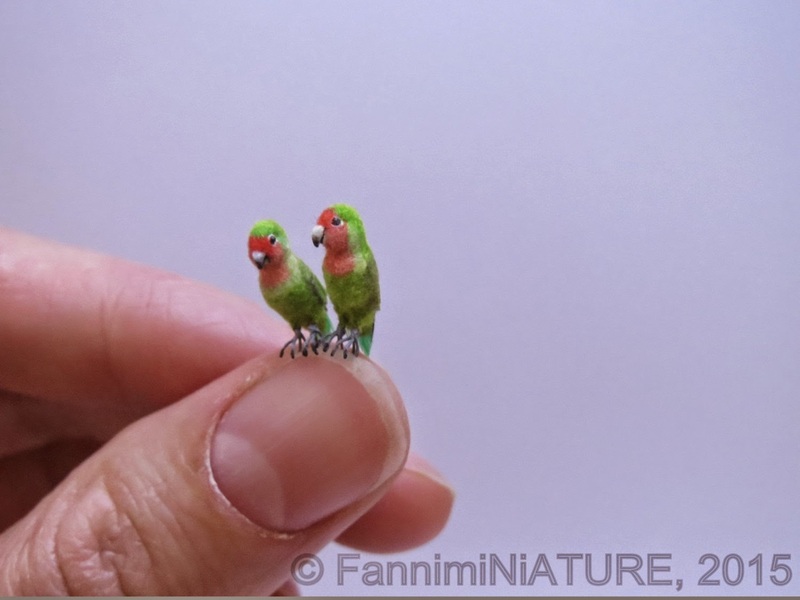 So after that, I started to try to make my own miniatures, and after a few years I became a professional miniaturist. 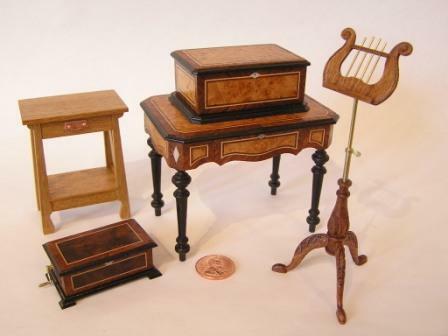 I have been making miniature things since my childhood, but professional 1:12 scale miniatures now for around 5 years. I credit my mom as she’s always been an avid collector of miniatures. 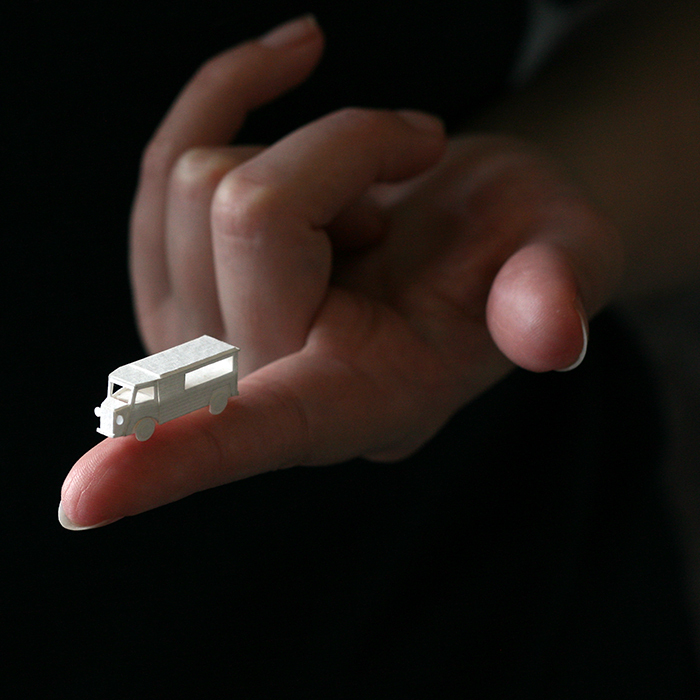 There’s something inherently magical about tiny replicas so real you’d think there was a shrink ray gun lying around. How many years have you been making minis? Since the summer of 2008. 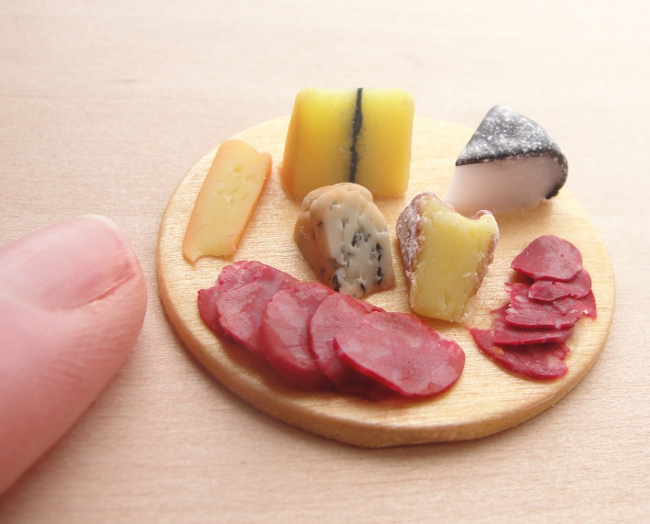 What materials do you use to make your miniature food? Sculpey and Fimo brands of polymer clay. Since I stick to mostly food, my collection of pastel squares has come incredibly handing for blushing fruit and “toasting” pastries.